Pre-Construction. To be built. 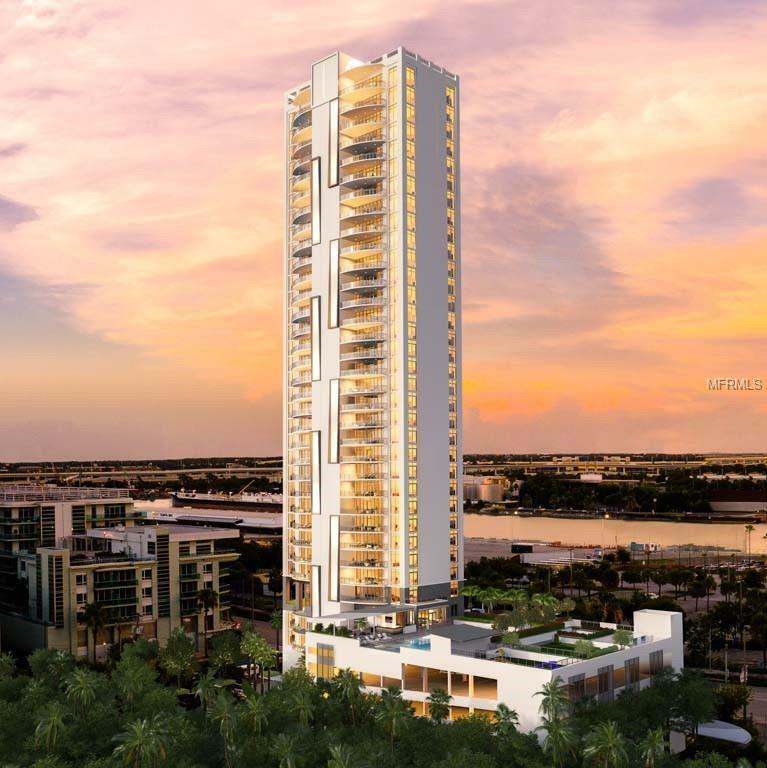 Only 61 homes with a completion date of early 2021 and the first luxury condo development delivered to the Downtown Tampa marketplace, Eleve61 will be a modern boutique 35-story tower featuring just two, corner Sky Residences per floor with unmatched levels of privacy and quiet. Large open floorplans feature floor-to-ceiling glass and spacious balconies offering panoramic, unobstructed views of the city, bay, sunsets, and sky. Private elevator access and no shared walls deliver game-changing levels of privacy, quiet and style. Featuring a generous selection of high-end finishes such as imported Italian custom ItaliaKraft cabinetry, quartz waterfall edge counter-tops for island, Subzero Fridge, Wolf gas oven/range & microwave drawer, Asko integrated dishwasher all come standard. Residents will indulge in an intimate ambiance of artistic interiors, private club amenities and serviced luxuries. The 5th level amenity deck features a beautifully appointed club lounge with catering kitchen and bar overlooking a rooftop terrace where the resort-style pool and spa are surrounded by an open-air pavilion and lounge areas with summer kitchens, gas fire pit, pet play area, and more. Tampas dynamic Downtown-Channel District is being rapidly transformed into one of the most desirable "new urban waterfront destinations in North America. 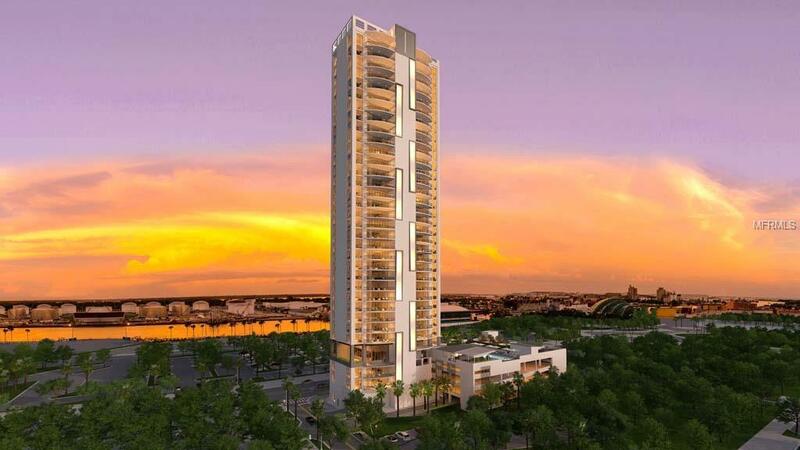 Elev 61 is the premier luxury address at the center of it all. Substantial incentive offered for the first 30 buyers to reserve! Incentive to be disclosed at contract conversion.